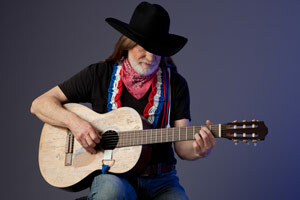 Roger Hegyi Featured in Nationally Televised VW Passat TV Commercial !! 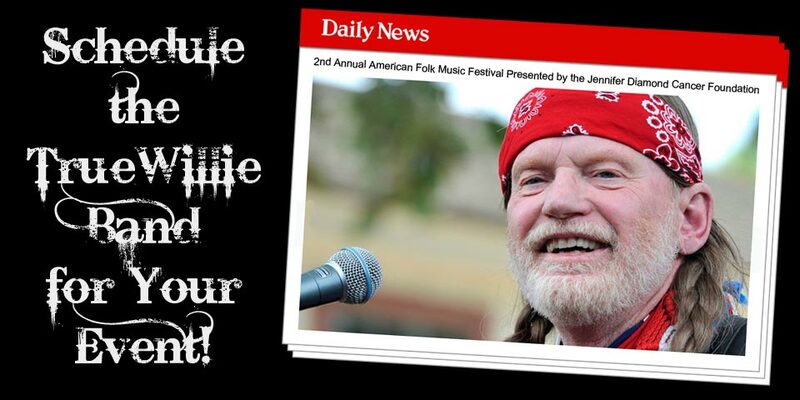 The Best Willie Nelson Tribute Band in America! 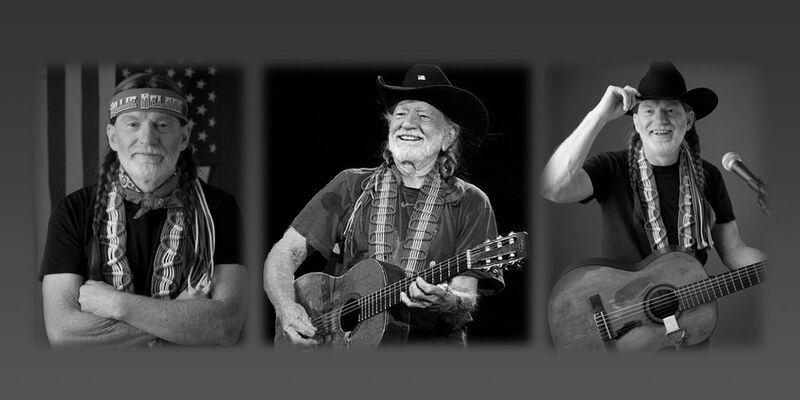 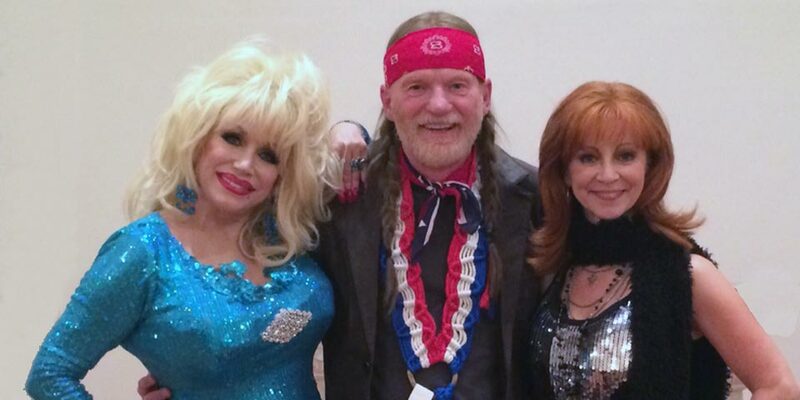 Musicians and fans agree – Willie Nelson is an iconic figure in American music history. 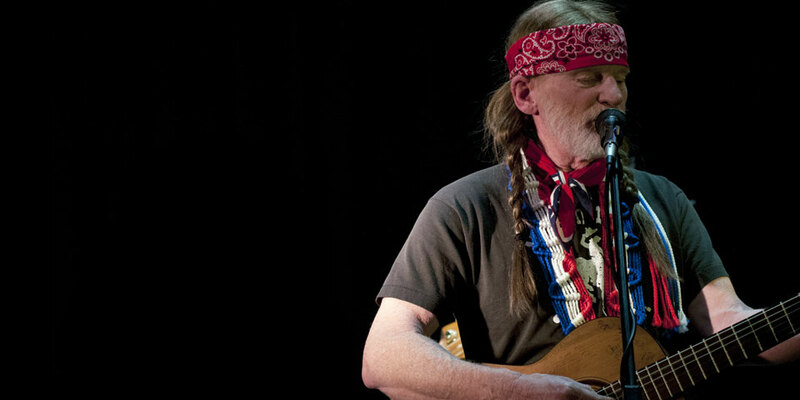 Roger Hegyi as “True Willie” pays tribute to the life and music of one of the world’s most recognizable and distinctive musicians. 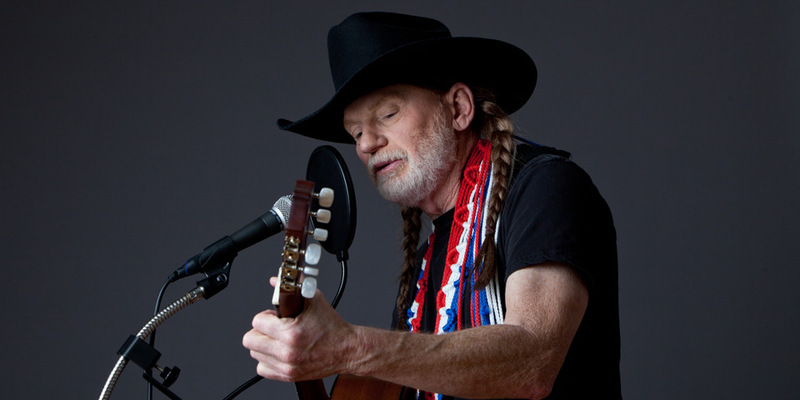 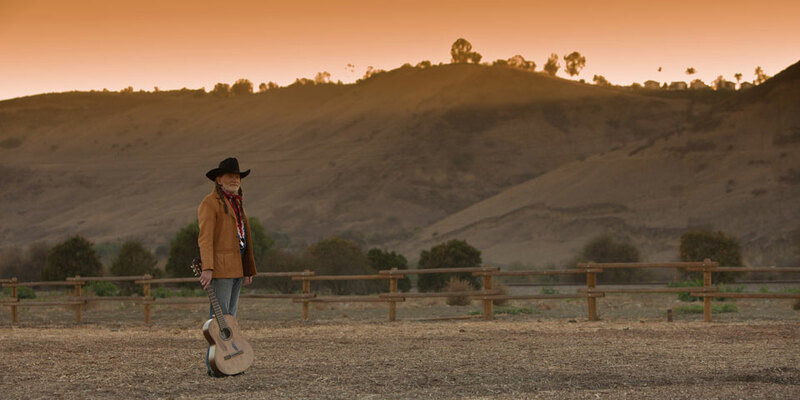 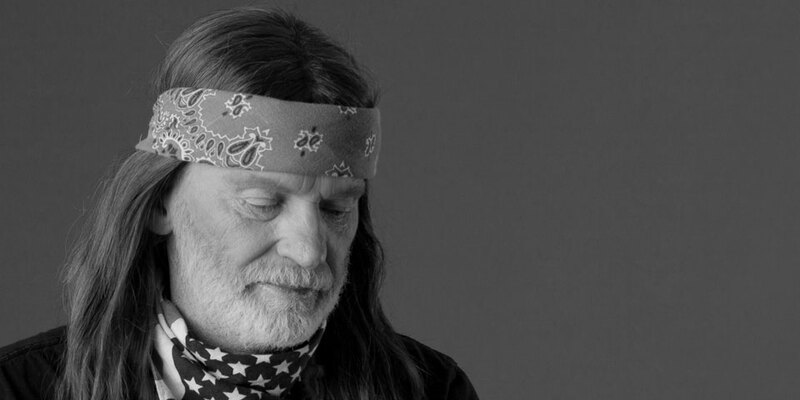 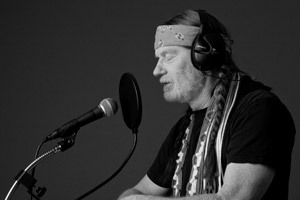 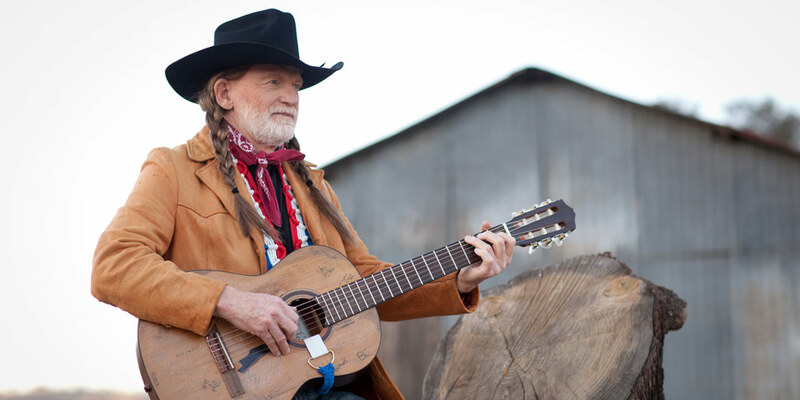 Not just a Willie Nelson “impersonator,” Roger has found a way to reach into the musical soul of Willie Nelson and share it with audiences wherever he performs. 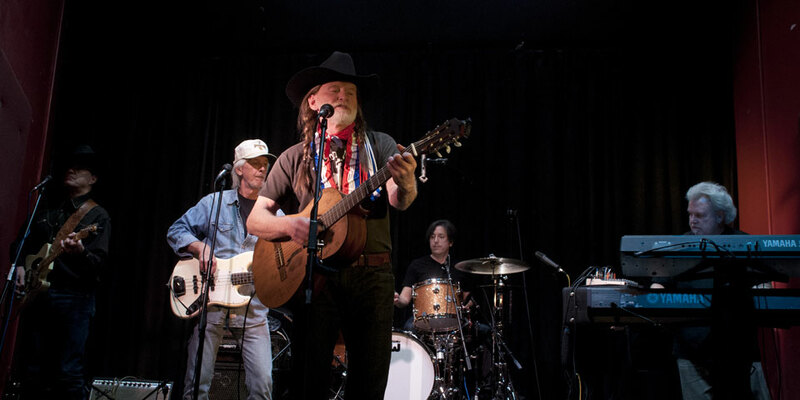 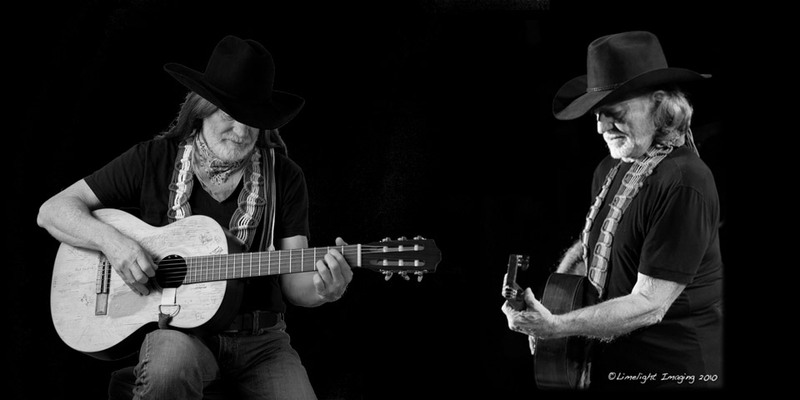 Chosen as the most authentic and convincing tribute act to Willie Nelson in America, the True Willie Tribute Band is fast becoming the first choice with audiences across America.